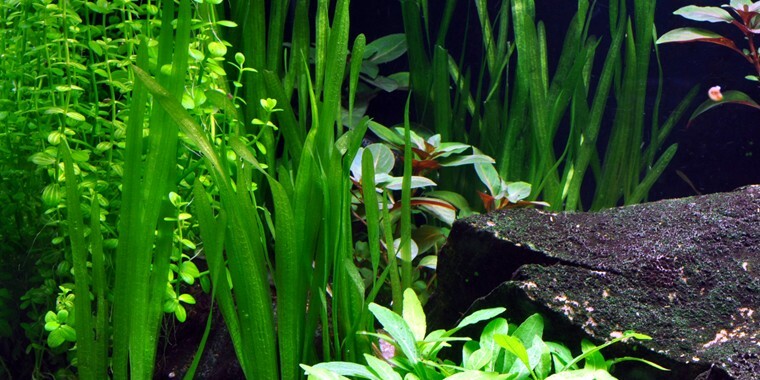 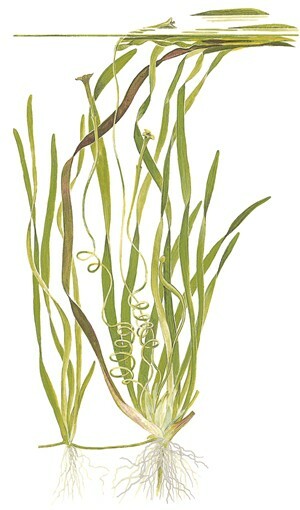 Vallisneria sp. 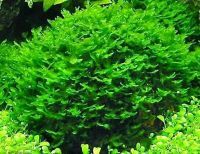 ‘Natans’ from Asia is a hardy plant for beginners. 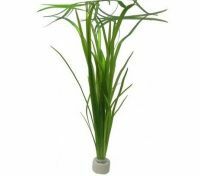 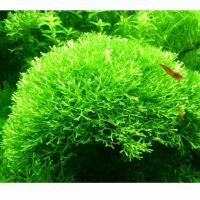 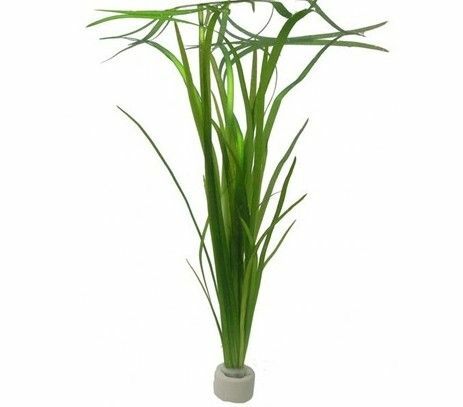 It has fine, narrow leaves (50-100 cm long, 1 cm wide) so it does not overshadow other plants much. 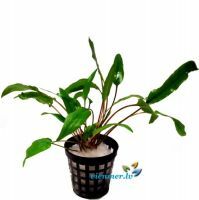 Easy to propagate using its many runners.